Home / Blog / Shipping Blog / eCommerce Shipping Trends / What to do with left over inventory? What to do with left over inventory? If you are running a business with a colossal inventory, you will be aware of the exhausting process to count your stocks. 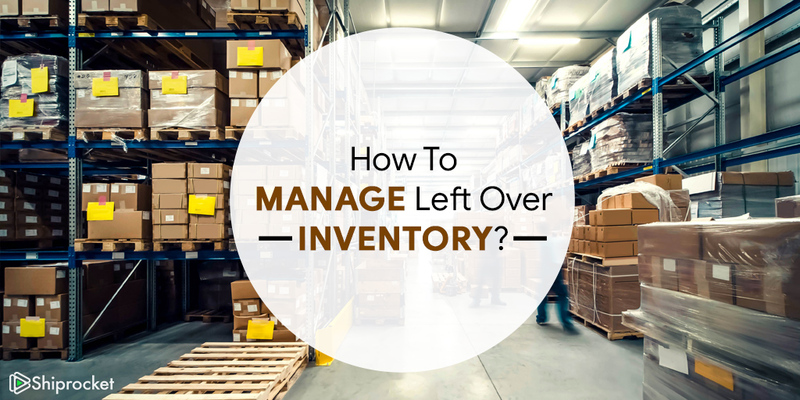 Not only is the inventory management boring and tedious, it is easy to make a mistake, leading to loss of time and efforts. No matter how careful you are at counting the inventory, you may record the numbers in the wrong spaces on your paperwork, or make a typo error when feeding the data in your computer, if two products appear similar. However, recording the inventories is critical for keeping a tab on the buffer stocks of products. • An inventory helps in quick demand generation, it informs the customers of available products and may lead to a sale. • Inventory is critical to maintaining the pipeline of processes involved such as billing and invoice, and a period for completing operational procedures. • Inventory serves as a hedge against supply & demand buffer. The company on maintaining an inventory record can check the quality of the products supplied by a single vendor can correct erroneous records, schedule processes for more stock deliverables. Socks buffering allows business owners to market their store with greater confidence, which eventually leads to improved sales revenues. As a retailer, you probably have tons of hassles in dealing with your inventories and to top that, it is a rather daunting task to execute. There is always room for errors and frustrations to pull off an left over inventory counting process and to execute it with minimum dignity. Your staff and management have probably put in extra hours to finish the task just to remember that there were a few inputs left out or few errors in the typing of data. However, it is inevitable to keep the record of inventories, which will provide you with an estimate of leftover stocks. A few tips on handling your surplus inventories. • Clearance SALE: This is the best way by which your surplus inventories can be moved out and an effective way to make extra cash. Also, customers tend to allure to discounts and offers more than the usual marked priced items. You can start by giving 30% off on the left over inventories while the customer and sales feedback can navigate you further with the pricing. • Promotional Offers: Issuing promotional cards, discount coupons and other valid offers and schemes can be an effective way of moving out your surplus inventories. Customers are always on a lookout for good deals and if your retail outlet has them all, then you are in business! 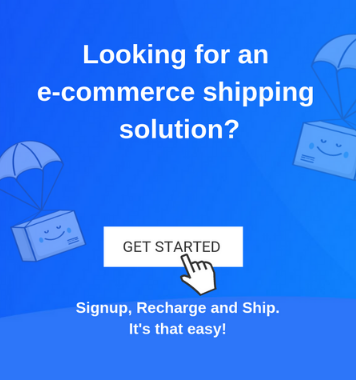 Providing free shipping, buy 1 get 1 free offers, 60 – 70 off discounts, free gifts with a purchase of $100 at your retail outlet and giveaways are some of the many ways by which you can boost your sales and also move out excessive inventories. • Online Marketplaces: There are tons of online marketplaces, which have vendors from all over the world coming to them with the purpose of selling out their stuff. eBay is one such example, and you can easily make a fortune by putting up your excessive inventory online for sale. Alternatively, you can sell your stocked items at a discounted price tag to attract more customers. Your customer base can also expand to international destinations if you are willing to do the needful shipment processing. Glad you liked the article. Watch out this space for more interesting & curated content!